Do you know about all the benefits and options available to you when you decide to convert your loft? 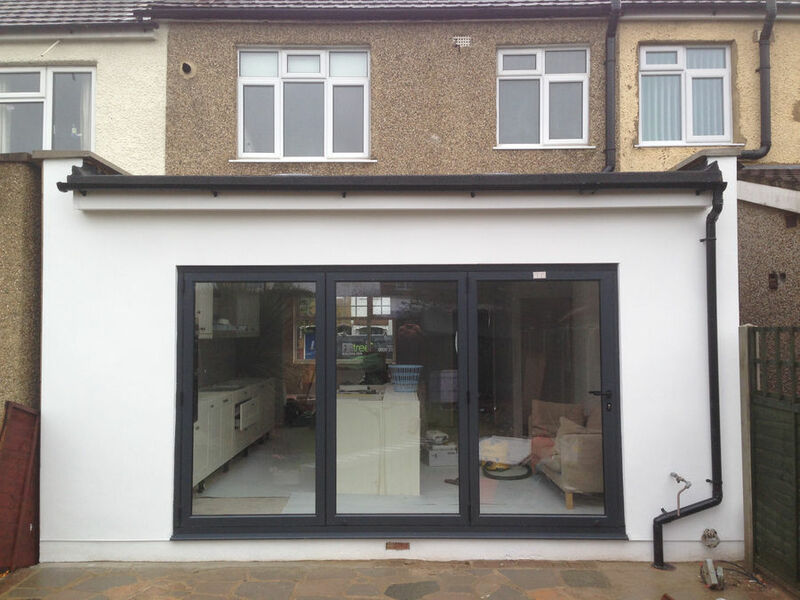 When you want to receive the very best loft conversion designs Enfield has to offer, hire Fir Tree Builders. Our team of dedicated tradesmen have years of experience creating homeowners perfect loft conversions. One very popular idea is to create an indoor planting room. 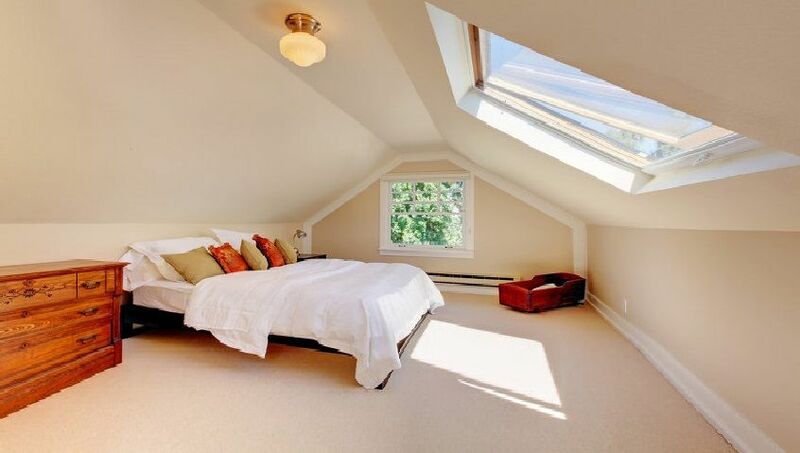 Your loft conversion will be benefitting from extra hours of sunlight due to the height of the room. Why not take advantage of that by installing lots of windows to allow the sunshine to cascade into the room and help indoor plants grow. 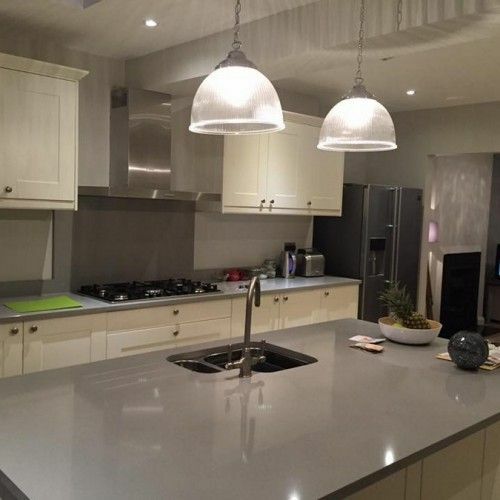 With over 20 years’ experience in transforming people’s homes, you are safe in the hands of Fir Tree Builders. Our team of dedicated craftsmen have every skill needed to perform excellent loft conversions, home extensions and home refurbishments. 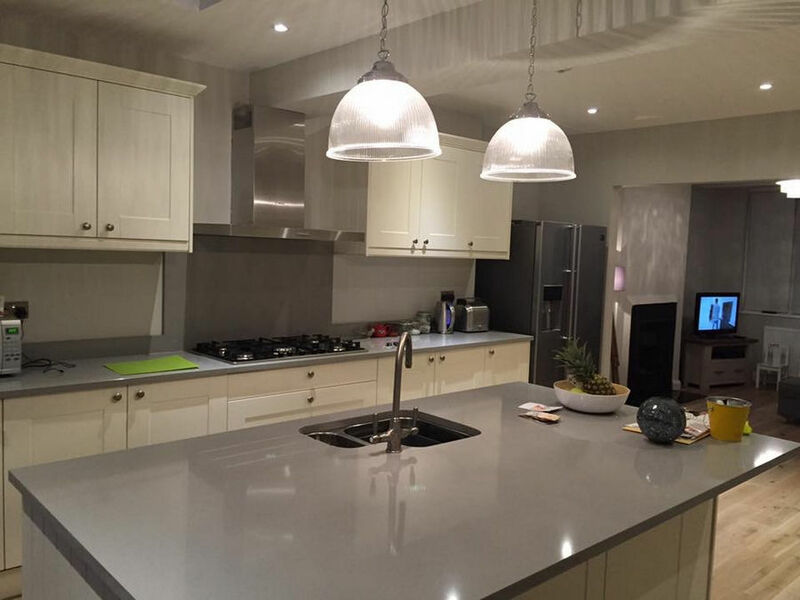 We are so confident in the quality of our work that with every project we complete we will give you a ten year guarantee. Our company is associated with the Federation of Master Builders (FMB), a highly regarded organisation. We are endorsed by Which? Trusted Traders, where we have a 5 star rating. 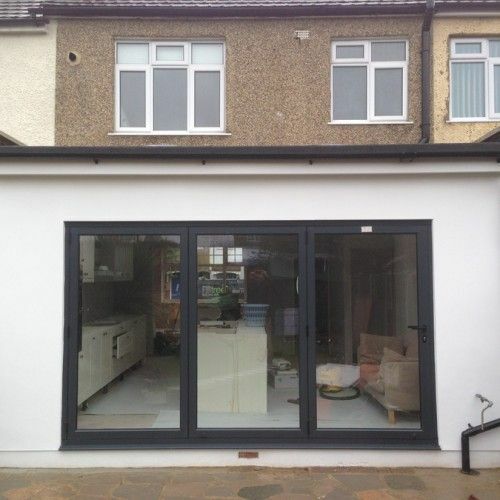 When you need an expert loft conversion designs Enfield service, your only call needs to be to Fir Tree Builders. Begin the process of falling in love with your loft and contact us today on freephone 0800 270 7764.